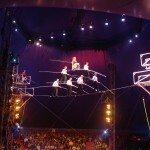 Jonah Finkelstein started his performing and circus training when he was only 9 years old. 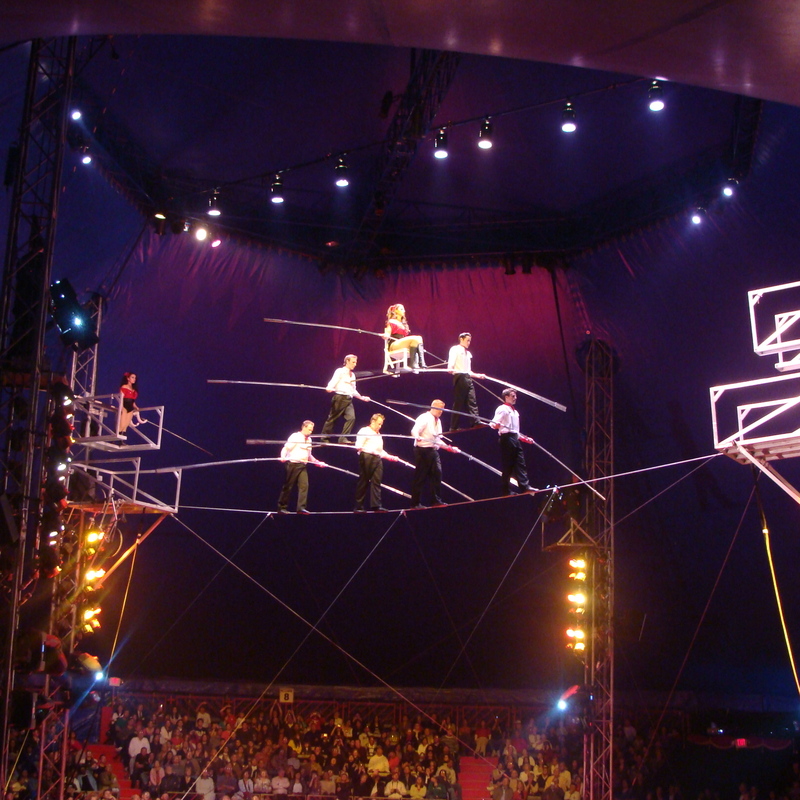 Through the years he has trained and performed many acts for multiple venues and events including the Chattanooga Symphony’s and Opera’s Gala, Minnesota’s Symphony Ball, and Cirque du Soleil Corteo’s North American Premier Party. As his training continued, Jonah began to focus his time on the art of high wire. 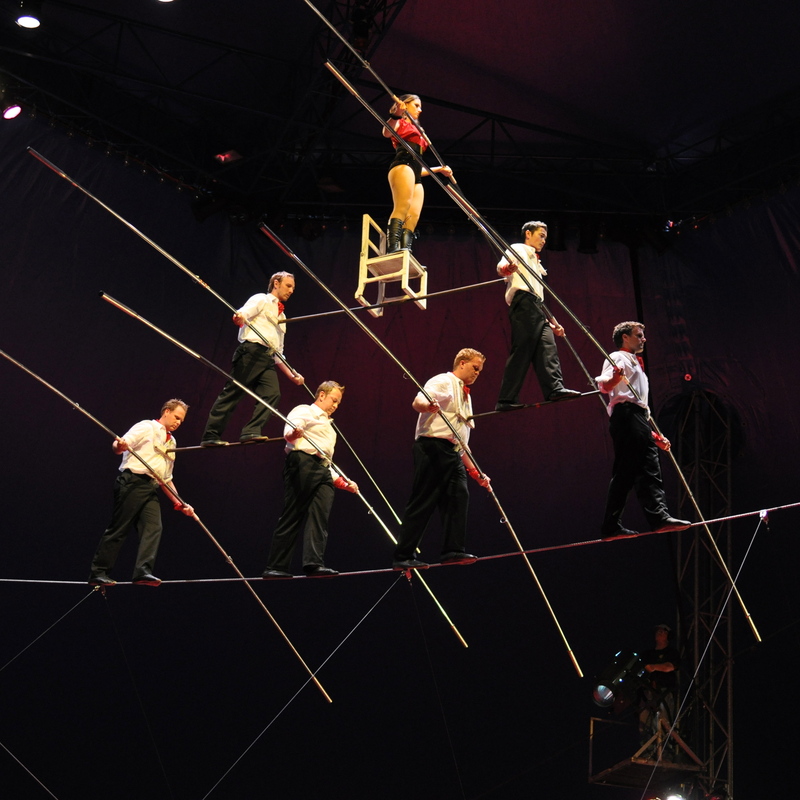 In 2009, Jonah took this training one step further, and moved to Sarasota Florida to pursue a professional career with the Prestigious Wallenda family. 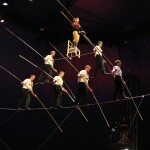 Under the Guidance of Nik and Delilah Wallenda, Jonah spent the last 4 years working as a technical rigger and performer of several pyramid routines, including the death defying 7 Person High Wire Pyramid. Jonah is extremely happy to be back in the Twin Cities as a part of the Xelias family.